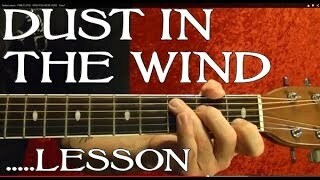 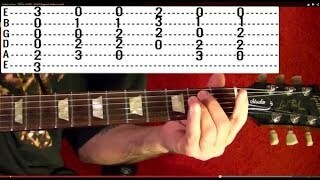 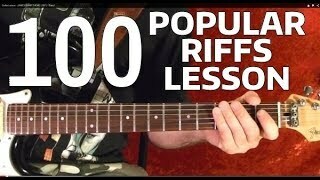 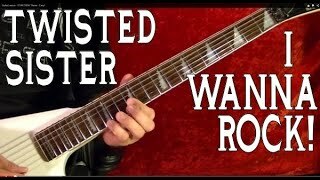 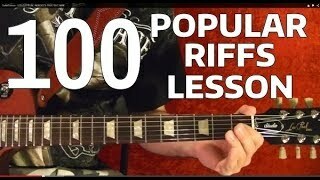 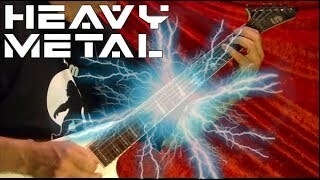 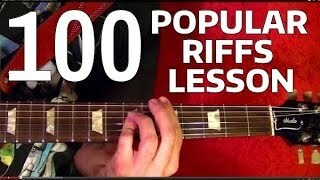 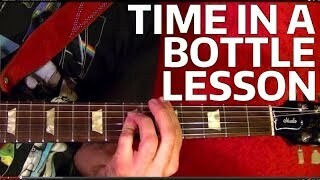 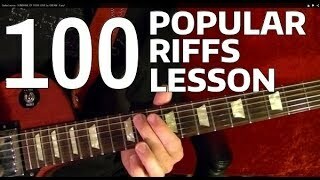 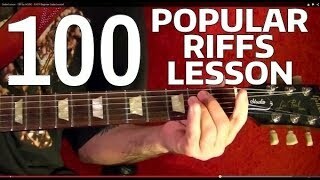 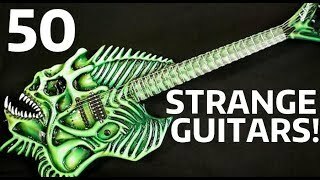 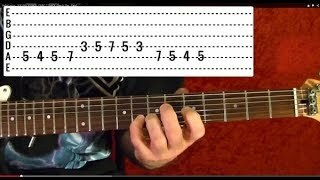 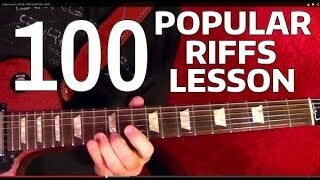 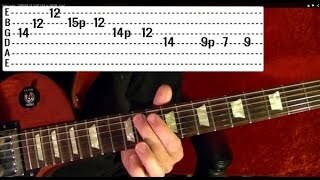 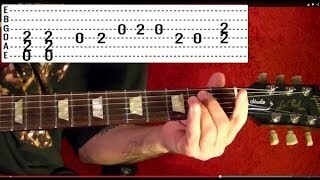 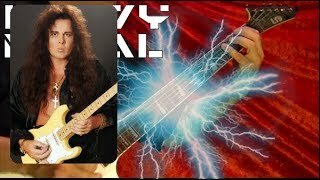 I Wana Rock 🔷 TWISTED SISTER 🔷 Guitar Lesson - EASY! 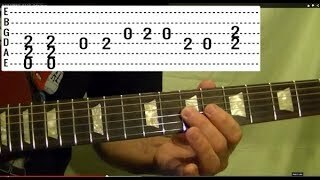 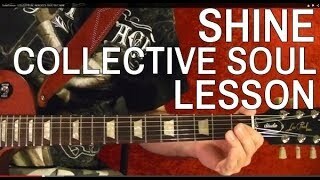 We're Not Gonna Take It 🔷TWISTED SISTER 🔷Guitar Lesson - EASY! 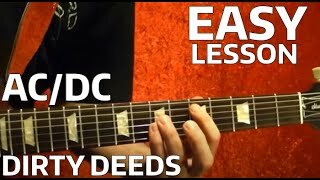 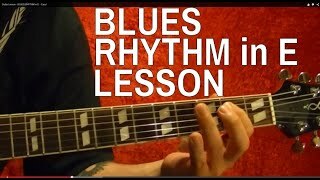 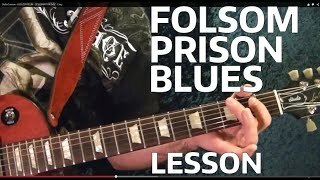 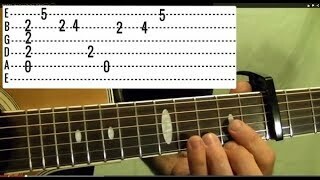 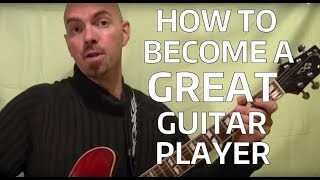 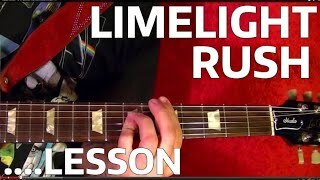 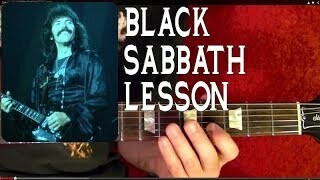 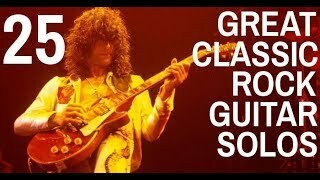 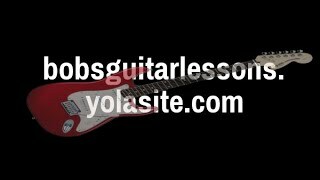 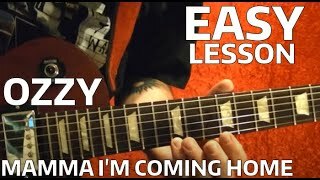 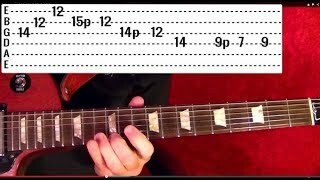 Guitar Lesson - BLUES RHYTHM in E - EASY!! 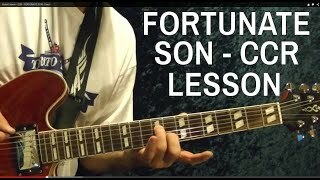 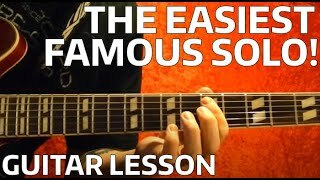 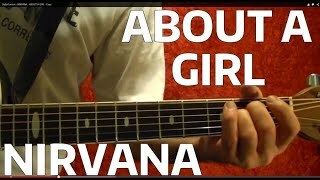 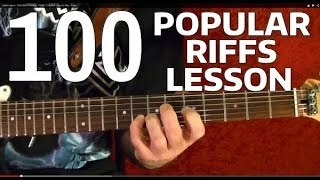 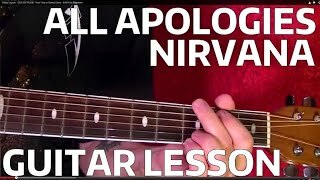 All Apologies 🔷 NIRVANA 🔷 Guitar Lesson - EASY! 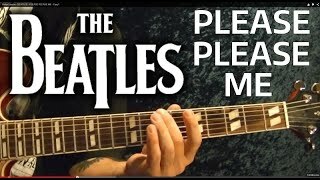 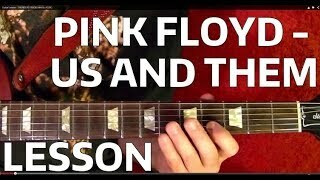 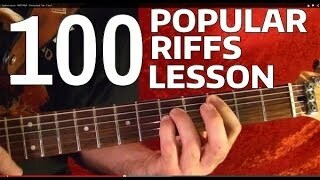 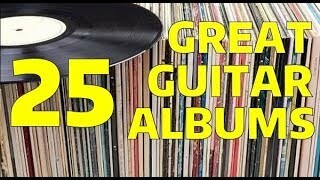 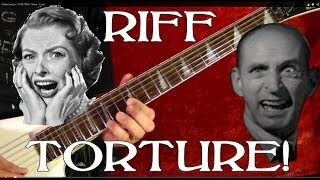 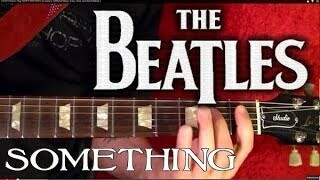 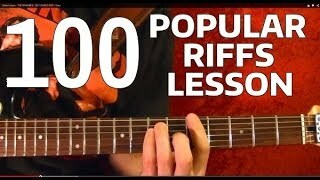 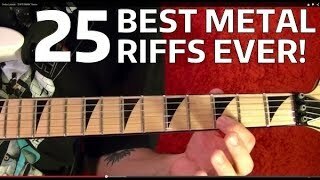 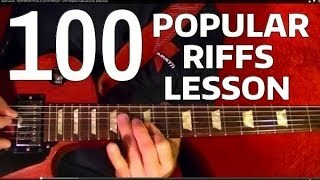 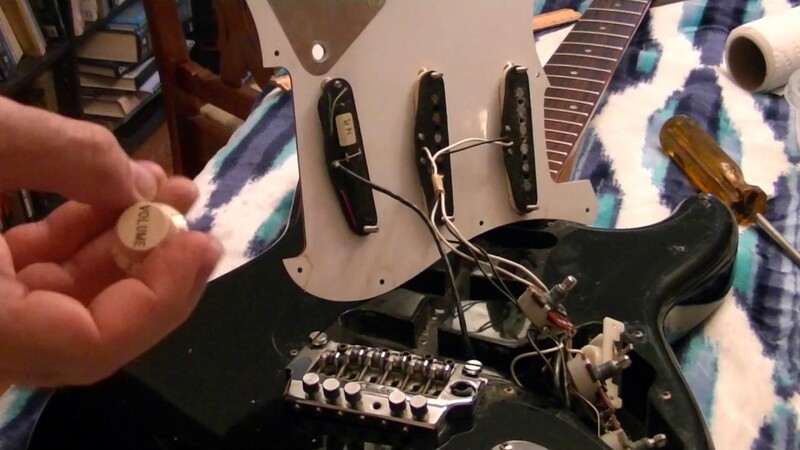 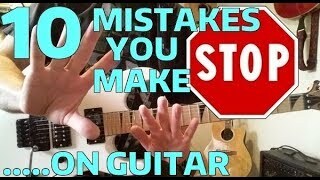 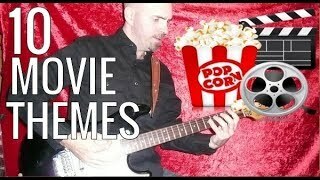 🔴10 Riffs That TORTURED Teen Guitarists Parents!